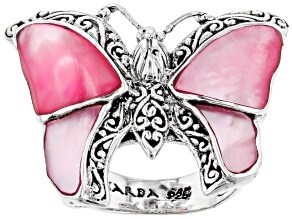 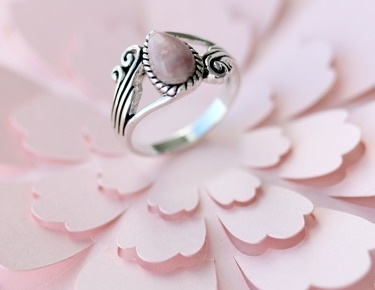 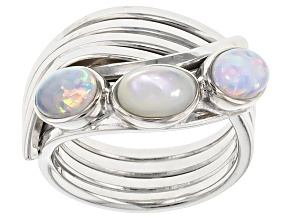 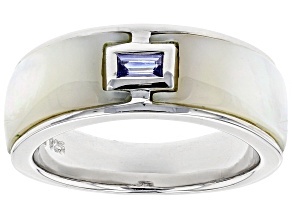 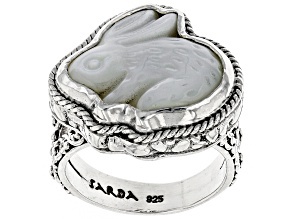 Add the timeless and shimmering look of a mother of pearl ring to your collection with the help of JTV. 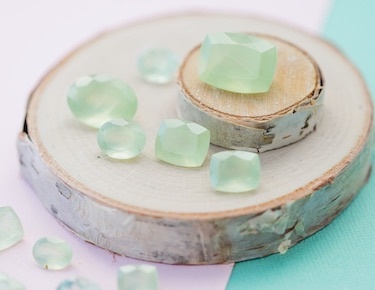 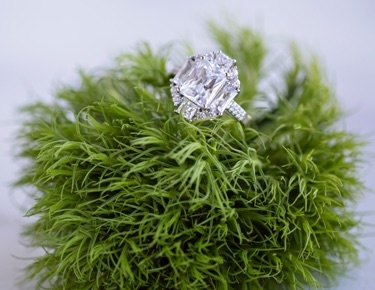 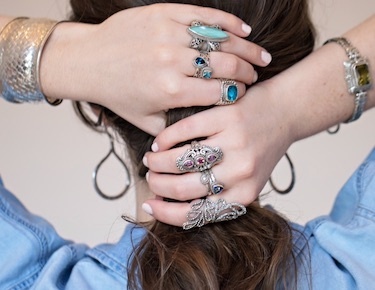 Browse our collection of stunning rings to find something you can be sure will never go out of style--and buy without breaking out of your budget. 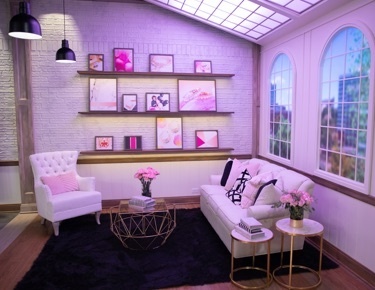 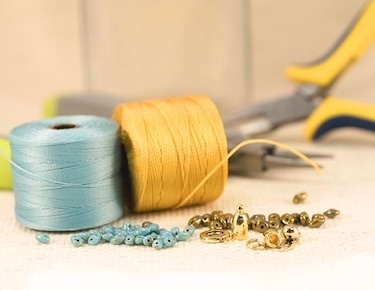 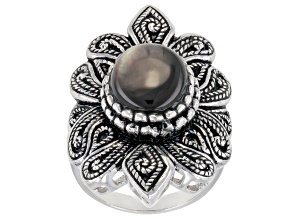 You can count on JTV to find pearl jewelry and much more to match any look and any budget. 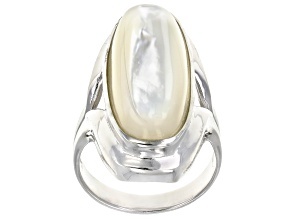 Mother of pearl is actually made from the luminous inner lining that coats a mollusk's shell. 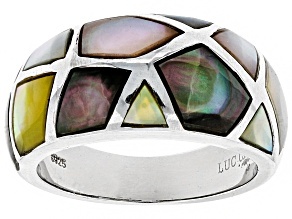 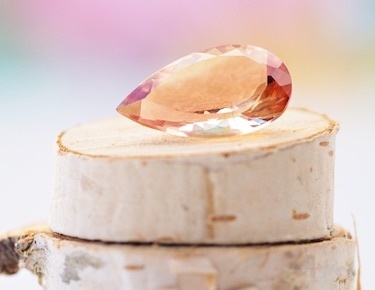 This iridescent lining can ultimately give birth to a pearl, hence the name mother of pearl. 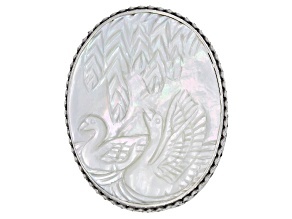 And much like the pearls that they create, mother of pearl has been a prized possession of many civilizations for centuries. 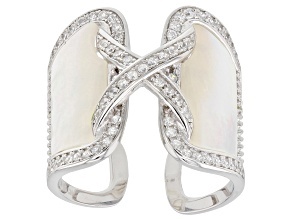 Create your own history when you choose a versatile mother of pearl ring from JTV that perfectly suits your own contemporary style. 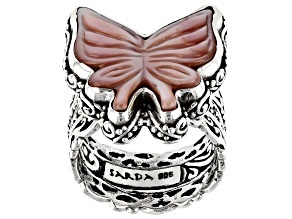 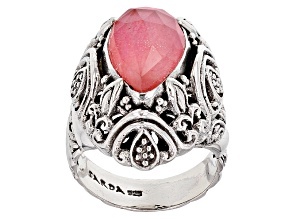 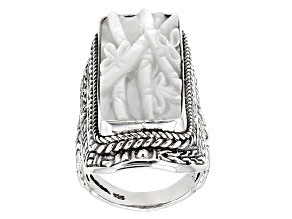 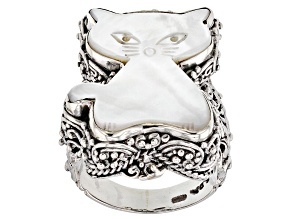 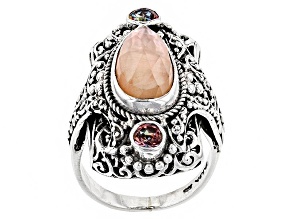 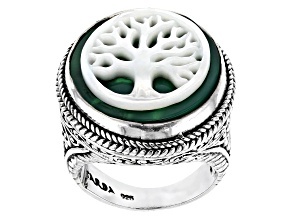 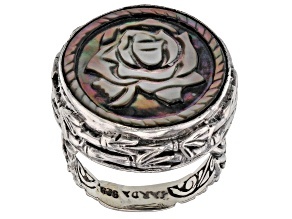 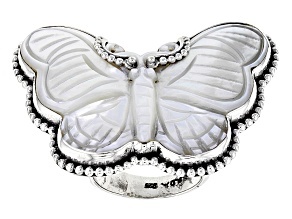 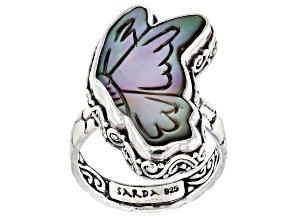 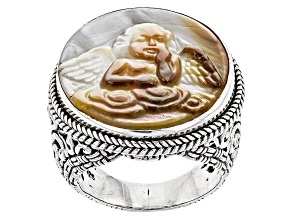 Likewise, the mother of pearl rings for sale here make great gifts for virtually any occasion. 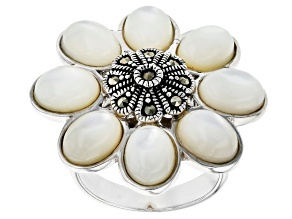 Give them the gift of elegance and grace that's all packed into one eye-catching mother of pearl setting. 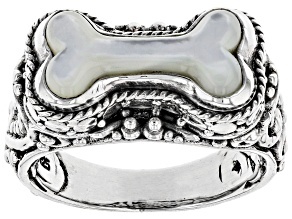 And do so for an incredible value: Find affordable mother of pearl rings that they will wear for years and years to come. 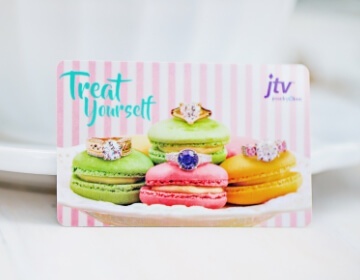 Whether you're looking to treat yourself or someone else, you can always find something that suits your needs at JTV. 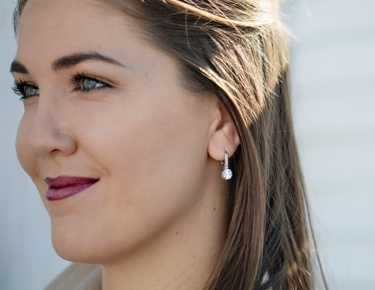 Find the perfect piece, or put together a winning ensemble with more than enough pearl bracelets, pearl necklaces and even pearl jewelry sets to choose from every day.